Community stalwart Pat Weller has been recognised by the Queen in the Birthday Honours List today. 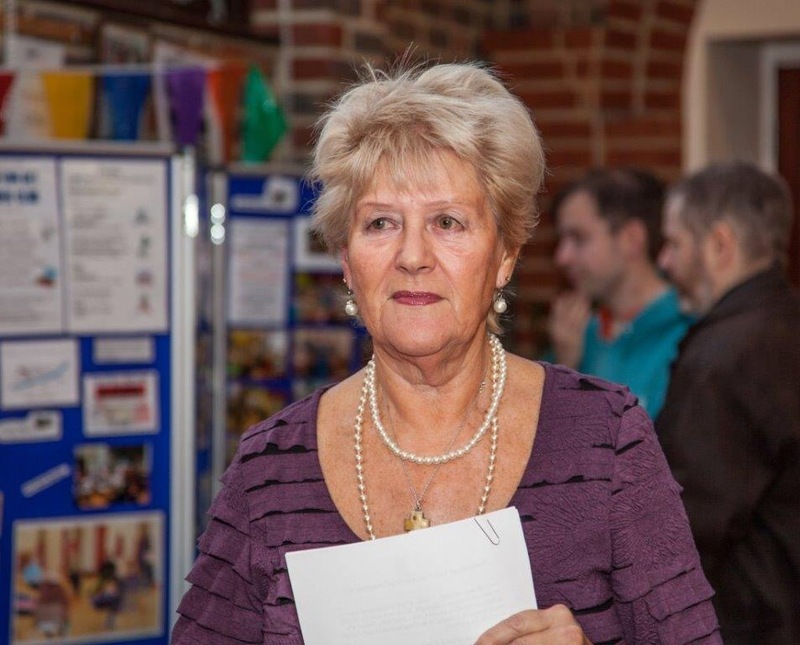 She becomes an MBE after 40 years of outstanding service to the Hangleton and Knoll community. 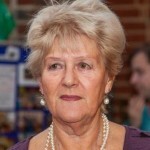 Mrs Weller, 75, of Godwin Road, Hove, chairs the Hangleton and Knoll Project and has held many other unpaid posts in the area during that period. She said: “I’m absolutely delighted and overwhelmed. It’s an honour for all the volunteers. We have a great many wonderful volunteers in Hangleton and Knoll. Hangleton and Knoll Project chief executive Jo Martindale said: “There is simply no one more deserving of this honour than Pat Weller. “Her service to the community spans 40 years and she has helped literally thousands of local people as well as changing the face of the whole area.